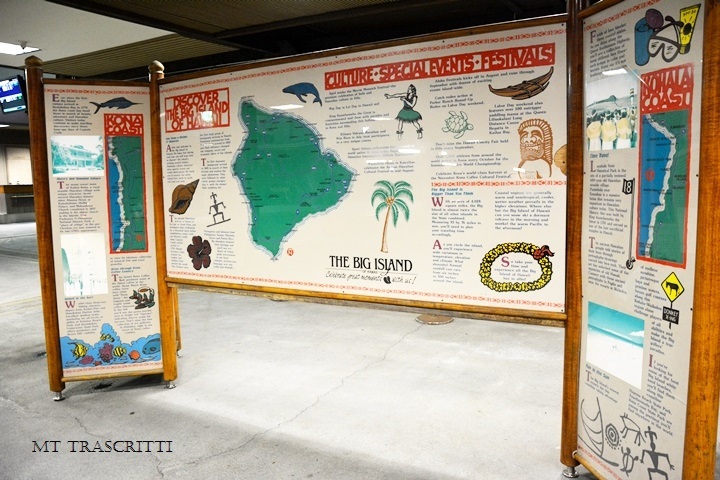 My husband and I are in Pahoa, Hawaii, this week so as a change to my usual blog posts, I will discuss and post pictures of our adventures in the Big Island. 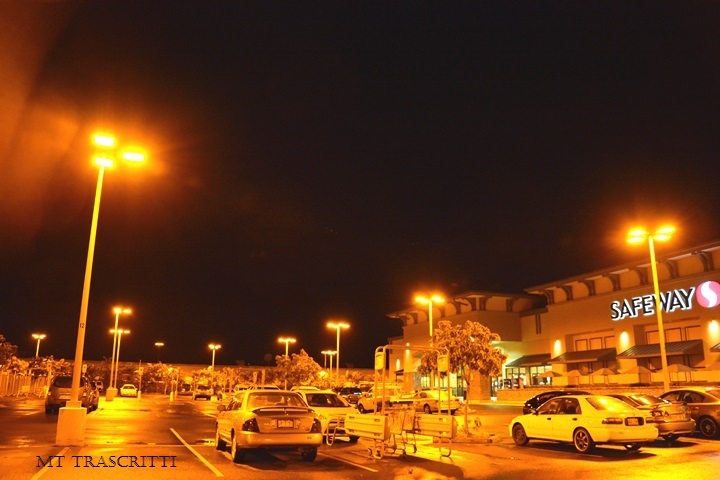 Our adventure started on Monday, October 14, when we arrived at Hilo International Airport at 8 pm. The building looked oddly familiar—a rustic version of the Walt Disney World Polynesian Resort (very similar architecture). 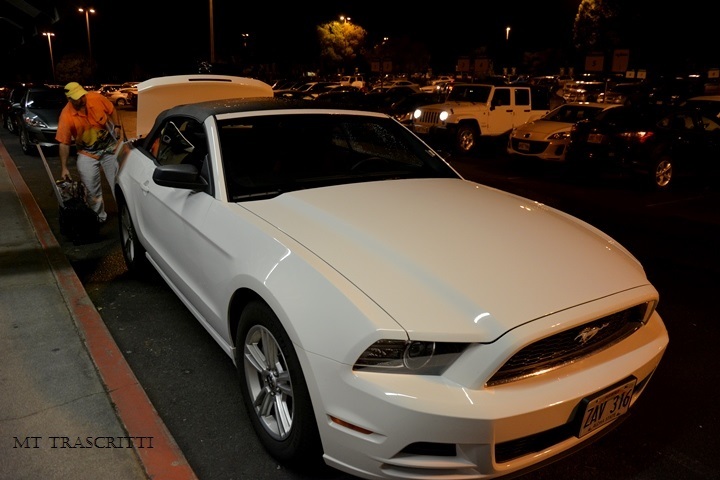 We grabbed our bags then headed to the car rental place where we picked up our Ford Mustang convertible! Although we were really tired from our 22 hour trip (drive time, flight times, and lay overs), we went to the grocery store to buy some food for the morning. We noticed that all the street lights were yellow—maybe so the sea turtles won’t accidentally cross the streets? On our way to our rental house, we drove through a rain forest. The trees were massively tall and it smelled like a rain forest (I can’t exactly describe the smell, just that it was the smell that I remember when going through one of the rides at Disney World). The weirdest thing about our ride was the amount of birds (not really sure they were birds) “chirping.” My husband said they sounded like the “birds” in the “Pitch Black” movie, staring Vin Diesel—very creepy (http://youtu.be/3FQzE3VXAx0). Because it was so dark when we arrived, we really couldn’t see much but we still experienced a lot in such a short amount of time— Proverbs 20:12, “The hearing ear and the seeing eye, the Lord has made them both.” I can’t wait to see what more we will experience tomorrow! That is awesome! We loved our stay and hope to be back again. The Big Island is the most beautiful place we have seen so far. What a wonderful creation of God!